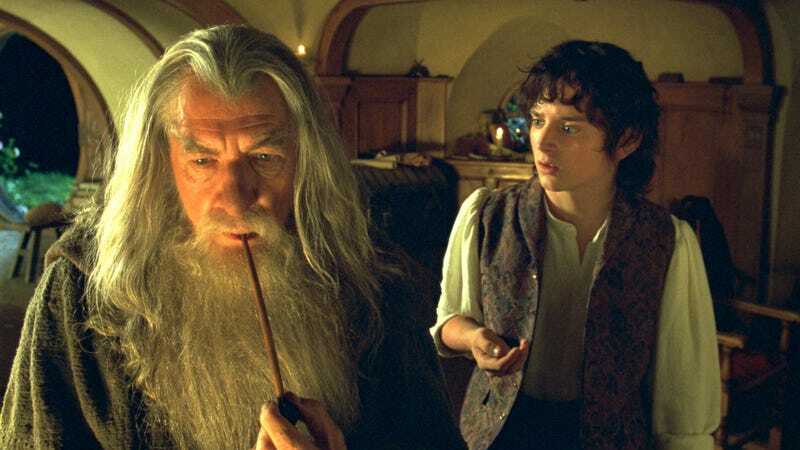 Threatening to recklessly cross the streams of the various branches of geekdom—itself a dangerous reference to yet another beloved nerd property—Amazon announced today that it was hiring JD Payne and Patrick McKay to head up development on its long-anticipated Lord Of The Rings TV show. Payne and McKay are relative newcomers to Hollywood, but they do have at least one major credit to their names: the script for the upcoming (and still untitled) fourth Star Trek film under the auspices of franchise rebooter J.J. Abrams. The news came from newly minted Amazon Studios head Jennifer Salke, who didn’t go so far as to name Payne and McKay as writers or showrunners on the new series, which is still in extremely early days. Still, we have to assume it’s a serious vote of confidence in the pair, given how much money the company has invested in this particular project.